I guess there is no easy way to put this, no beautifully woven explanation leading into a breakdown of this record, so I’ll just come out and say it: I am confused. 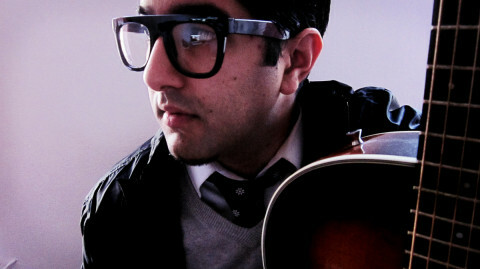 You see, via his newest album, worldly producer/emcee/hip-hop cultural ambassador to India Brooklyn Shanti is constantly better-than-great 75% of the time, but the 25% sticks in my brain like a giant barbed stinger that is very difficult to not notice. The overall sense of Bedstuyle is a relaxed electronic foundation holding up an eclectic mix of worldly vision while incorporating a range of vocal applications that offer a little for everyone. The pensive opener “Midnight in Paris” cleans the palate and brings you into a subdued state that will guide you throughout the release. I might stress that the record is best heard in order and in its entirety. And this is because as a whole it will set you adrift on the winds of culture through beautiful landscapes like “Something Beautiful,” “Intervention,” “33 1/3,” and “A Great Day.” In a sense it brings me to an almost The Mirror Conspiracy conclusion while maintaining individual identity. But the balance of this exceptional sound (the 75%) is ever so slightly skewed by the harsh lyrical intro of “She,” the questionable acoustic version of the same track to close out the album, and the same scenario applies to “The Rain.” Both of these (three -or 25%- if you include the acoustic take) deliver an impact in their own right, however, upon first listen they feel out of place for this record. That is, until about halfway through each song where they balance out. Despite these speed bumps, the album is an overwhelming success. Without a doubt in my mind, Brooklyn Shanti struck the perfect note in Bedstuyle. Although it is met with a mostly peaks, there are a few troughs; I couldn’t write this if I didn’t mention them. But I must stress that these are just moments. The expansive digital-backed hip-hop/melodic mediation of this record is something to behold and it is most definitely something I am not letting go of any time soon. 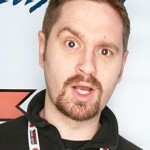 Greg is a regular contributor and co-founder at Nanobot. 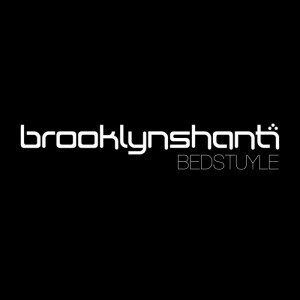 This entry was posted in Reviews and tagged Bedstuyle, Brooklyn Shanti, CD, electronic, hip-hop, new album, someplace called brooklyn, stream, video, world by Greg. Bookmark the permalink.